At Woods of Shropshire, we have a great range of ladies socks available. Whether you are looking for soft top socks which can stay up without the need for elastic by using a gentle grip technique on your legs - so they leave no unsightly marks on your skin, or trying to find something different like our super soft bamboo socks which have a natural antibacterial and de-odourising quality we have them here for you. 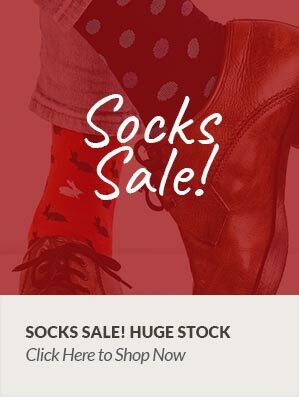 We also carry some specialist sock ranges for ladies such as health socks with wide fitting and cushioned foot and bedsocks for a cosy nights sleep. We even have ladies’ long cashmere socks a beautiful and luxurious treat for the feet!